The Ardh Kumbh Mela 2016 is started today by first bathing date of 14th January. The total 4 month long festival will have 10 big bathing days and 14th january is first among that 10. 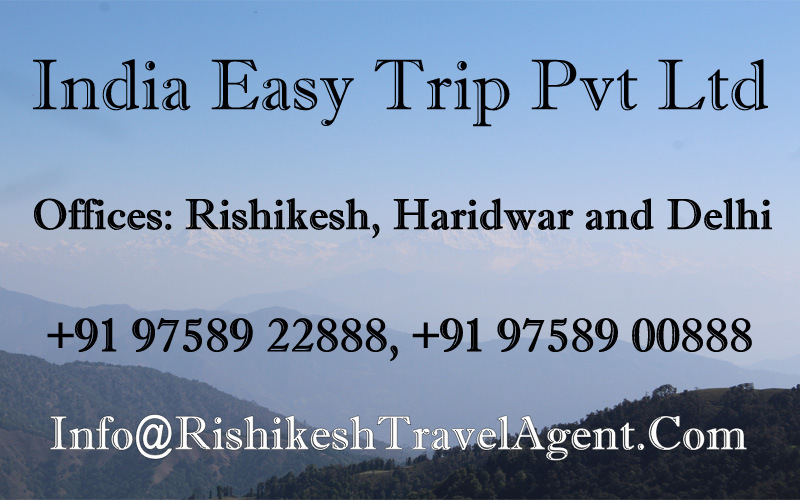 Uttarakhand Govt is expecting 20 to 30 million pilgrims during this 4 month. On 12th January CM Harish Rawat invited Mela Officers, Akhara Representatives, Ganga Sabha, Tirth Purohits, Pilgrims and local people to join him for sacred Yajna for initiation of Ardh Kumbh at Har Ki Pauri Ghat. There will be huge traffic on special bathing days as large number of pilgrims are expected to come and take bath in the holy river ganga on this auspicious days. Big vehicles will be not allowed during bathing days as well as previous and next day of bathing day. There will be large amount of police and military to ensure security of people. 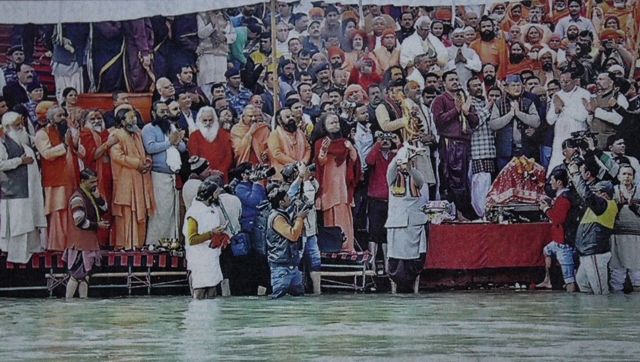 Har Ki Pauri will be prime attraction for pilgrims.